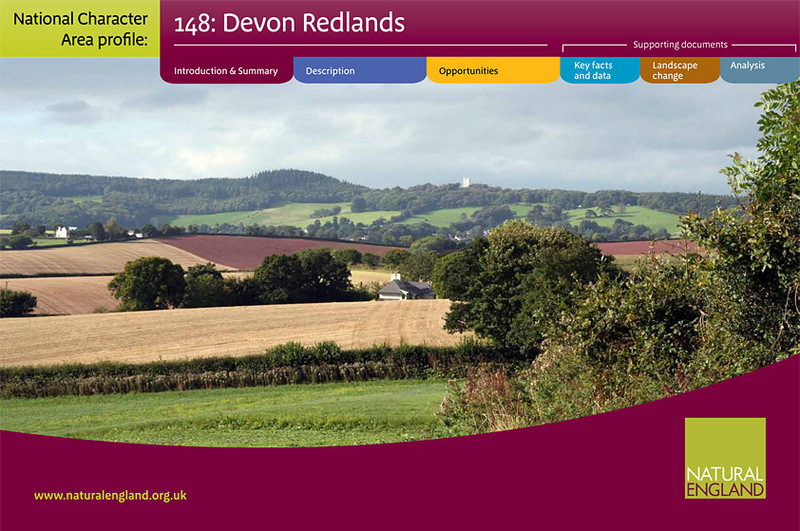 We live in the Devon Redlands with its very distinctive character. Natural England have produced a series of character profiles of each distinct landscape in the country. Click here to download the profile.